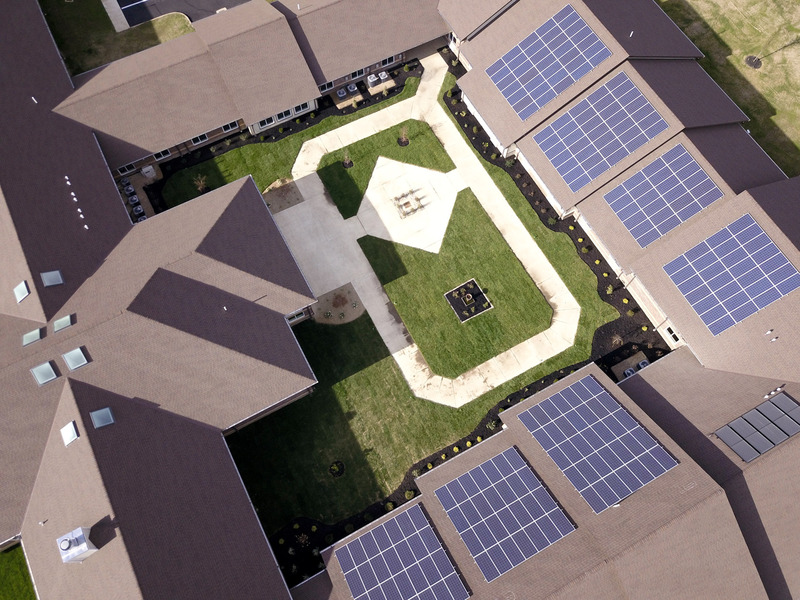 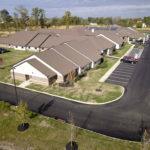 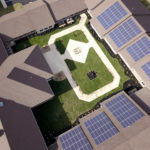 Social Row Transitional Care is the second senior care facility that Oswald Company has built for Premier Health Care Management. 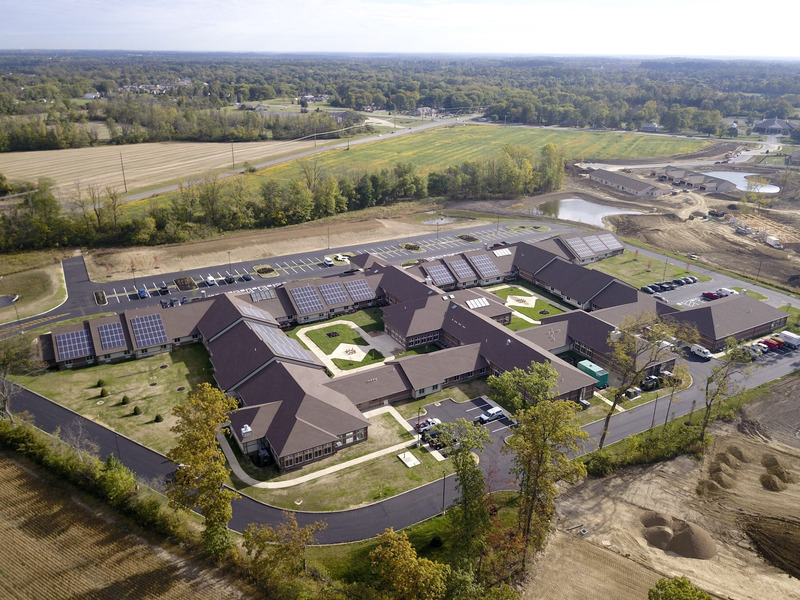 Construction is almost complete on the 96,700 SF, 100 bed, skilled nursing facility. 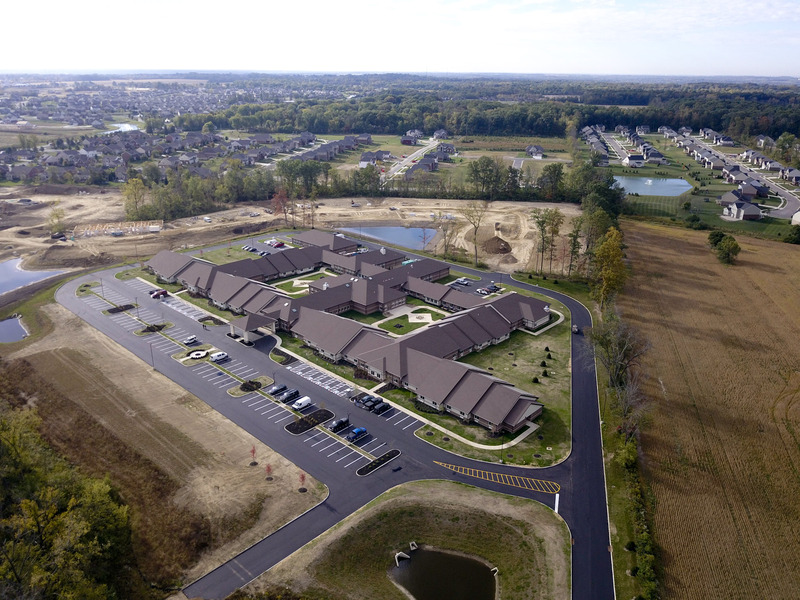 Oswald managed preparation of the 11-acre plot of land at the Southwest corner of Social Row Road and State Route 48 in Washington Township, Ohio. 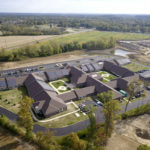 The first phase incorporated all parking areas, a road extension, public water main extension, and public sanitary extension. 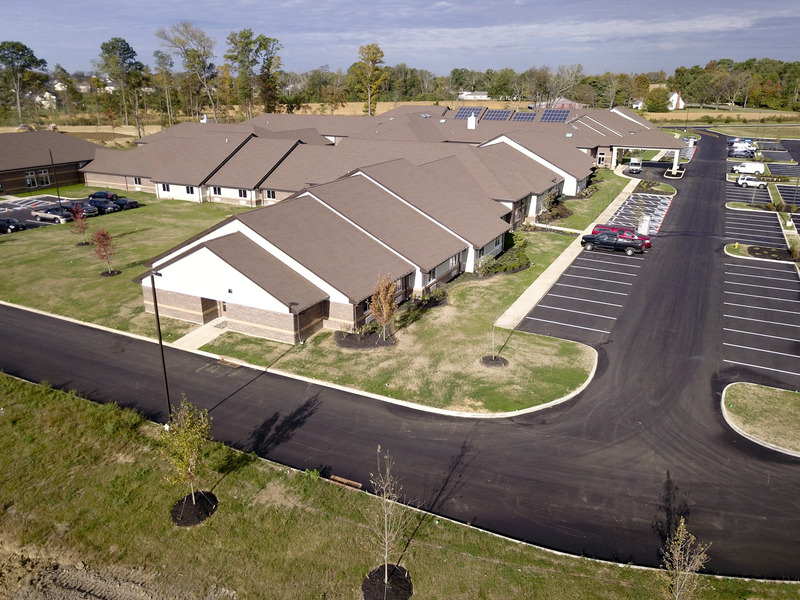 Phase 2 included the addition of a 40,000 SF building.